We offer storage units in sizes ranging from 4’x4’ to 10’x20’ (standard units) and 5’x7’ to 11’x12’ (temperature controlled units). By clicking on the “Reservations” link, you can see our available unit sizes and reserve your unit today! 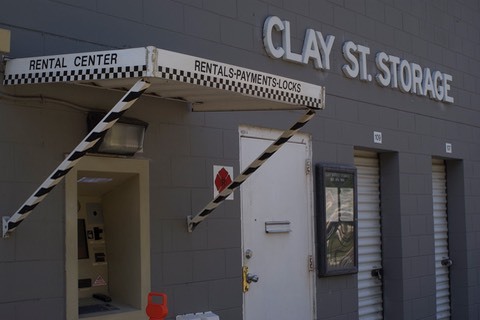 Our Automatic Rental Center allows for unit rentals and payments every day between 6:30AM and 9PM. Storage Counselors are just a phone call away! Our facility is fenced and gated (individual access codes). We operate dusk-to-dawn lighting and digital video recording throughout the property.